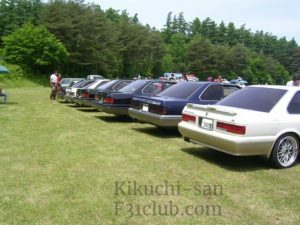 Today I was invited to participate in the “10th burning old car meeting” held in Hachimantaira City, Iwate As usual I was able to interact with lots of friends and it was a fun day Lepard also met with all of your friends and a total of six F31s gathered together I let them all line up, it was a nice feeling ♪ Another one, while F31 XS was at a distance, I did not know the owner who did not know ‥ ‥ It was Akita number Besides, it was surprising that a total of three F30s gathered! 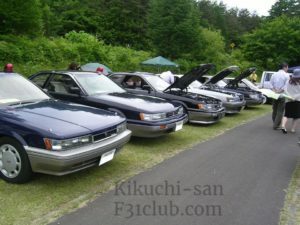 Everyone, thanks for your time today. Please play with me again! 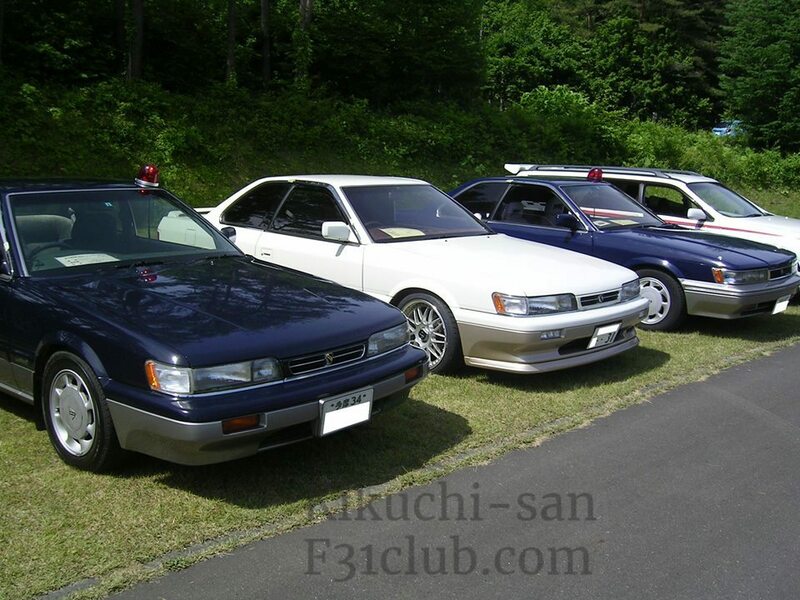 Early White Ultima, previous Navy Ultima, Late White XS, Late Black Ultima, Late Navy Ultima Turbo × 2 Iwate Prefecture Hachimantai Owners are Kikuchi, Sasaki, Hatakeyama, Yokoyama, Honda! 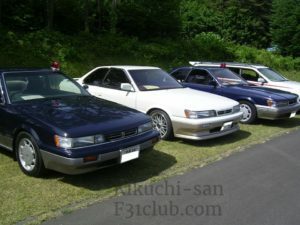 This entry was posted in events, Meetings and tagged 10th burning old car meeting, Hachimantaira City, Iwate.